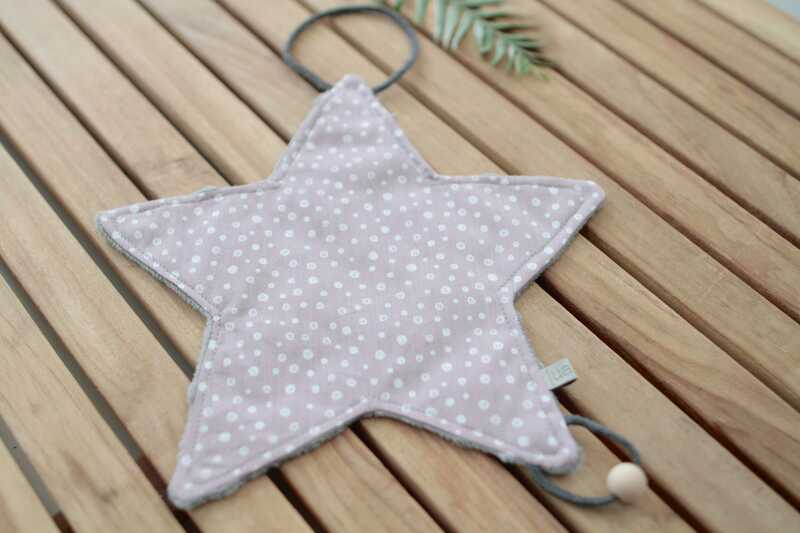 These star-shaped Doudou are expressly designed to help our children to sleep placidly: With these stars they will not lose their pacifiers during the night, their softness and size give them comfort and, their natural wood pellet can serve both Bite-like toy to relax while catching sleep. 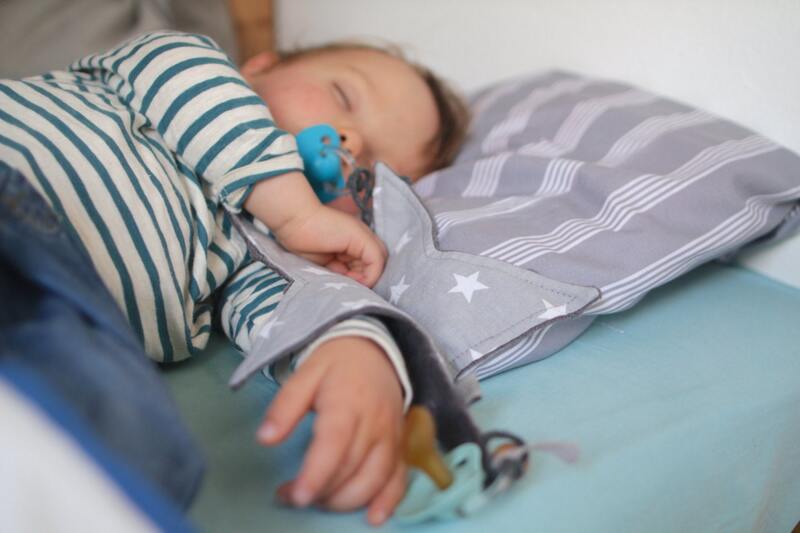 The Doudou is an indispensable piece in the first months of the baby, since they have a key role as a transition object between the mother and the rest of the world. 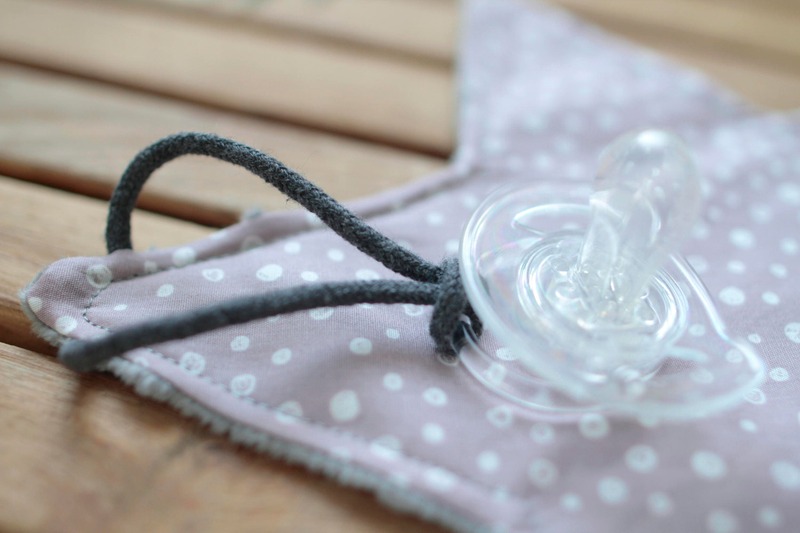 It is very important that Dou Dou is impregnated with the smell of the mother, as the baby will be comforted when she is not around. 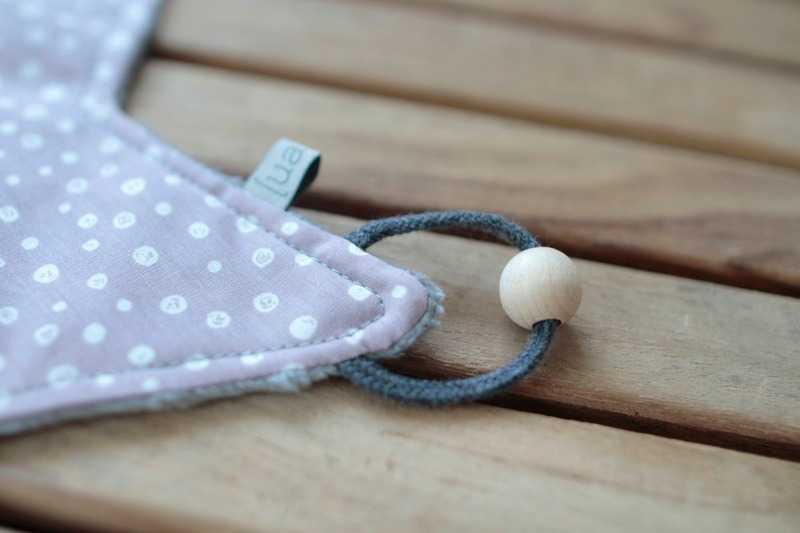 Each piece of ual · la Barcelona is made by hand and is unique, since each has a when and why. The fabrics I use are of the highest quality, they are meticulously chosen and come from manufacturers from different parts of Europe. 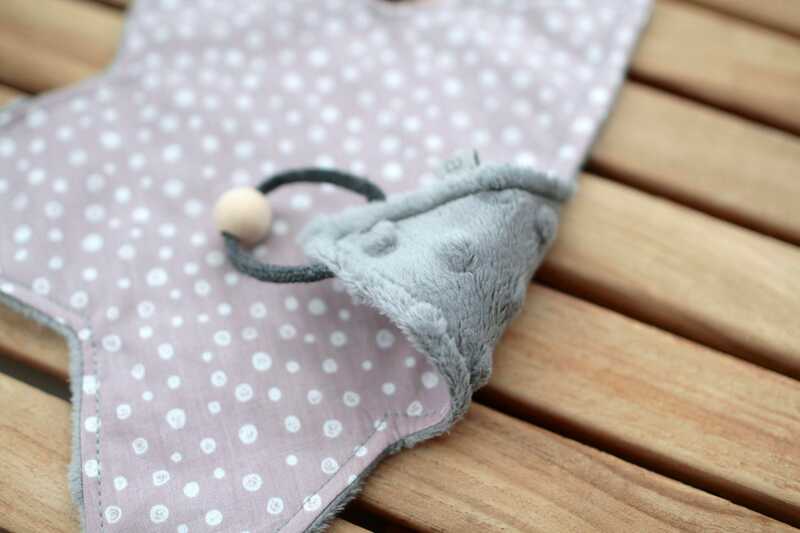 Once it is in your hands, for optimal results, I recommend washing the Doudou to 30 º and air dry, running away from the dryer. Es preciosísimo, a mi peque de 6 meses le encanta. Tiene un acabado de gran calidad, encima llegó muy rápido y el packaging está muy cuidado. Recomendado al 200%! Las telas son suaveciiiitas suavecitas y las fotos no le hacen justicia a la realidad.